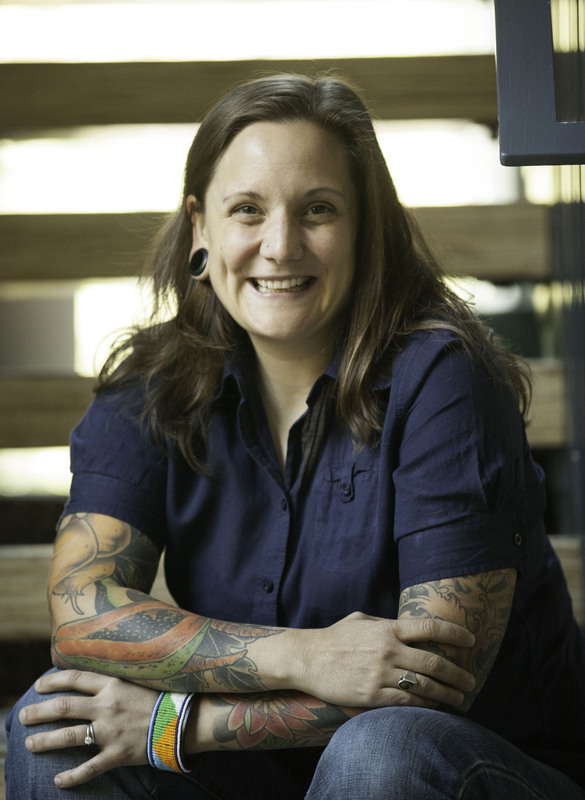 After over 15 years of kitchen experience in a variety of restaurants, Jess Kolko knew that there must be a better way to teach people that they really are what they eat. As a devotee of eating well, Jess already knew what was good for us, but as an information and science enthusiast, she wanted to know why. She returned to school to obtain an additional degree in nutrition with honors at the University of Texas at Austin. Once she acquired her Registered Dietitian credential, Jess joined Whole Foods Market as a Registered Dietitian and Culinary Educator. When not helping to change the health landscape of America through innovations in the grocery retail space, Jess can often be found running, biking, gardening and cooking. Can’t book a tropical vacation? Try the next best thing: mangoes. They’re tropical fruits, in every sense of the word — they need a tropical climate to grow. Right now, and throughout the spring and summer, you’ll see mangoes from Mexico, Central America, the Caribbean and California in our stores. (You’ll see mangoes from South America in the fall and winter). And while you can find mangoes in stores year-round, spring and summer is a “bigger” season for them, which means it’s time to break them out and celebrate. You might be thinking — hold on a second. Don’t mangoes also come from other places around the world? They do, and there are some really great varieties from places like India and Pakistan, but we don’t sell them in our U.S. stores because of certain USDA requirements for treatment protocols to prevent pests from entering the country. These treatments can include hot water treatment, which some thin-skinned or delicate mango varieties cannot withstand, or irradiation, which we don’t allow on our fresh produce, period. Okay — now let’s talk about eating your mango. But first: How do you cut a mango? We’ve broken it down for you in three easy steps. Slice off two cheeks on either side of the flat pit. Cut a crisscross pattern into the fruit flesh of each cheek. Turn the cheeks inside out and cut away the cubes. Adding sliced mango to your avocado toast with mint, chili powder and salt. Making a shrimp ceviche with cooked shrimp, diced mango, avocado, cucumber and seasoning with lime juice, red onion, jalapeño and salt and pepper. Grilling mango halves and using them as a dessert base; serve with coconut milk ice cream and drizzle with honey and toasted coconut flakes. Adding mango chunks to your next seafood or pork kebab and glazing it with teriyaki sauce before grilling — sprinkling with toasted sesame seeds before serving. Adding cubed mango to overnight vanilla bean chia pudding for some tropical sweetness. Ready to make a dish where mango’s the star? You can ripen a mango at home by placing a firm mango on the counter at room temperature — or speed up the process by placing your mango in a paper bag. You can slow down the ripening process by putting a ripe mango into the fridge. Not all mangoes are the same, and some varieties may shift from dark to light green as they ripen. That red blush? It’s not related to ripeness, maturity or quality. Instead, go by how it feels: You’ll know your mango is ripe when it has a slight give, much like a peach or an avocado A fully mature mango will also have full cheeks — perfect for cutting into. We lowered prices all over the Produce department, so you can get more of what you want for less — including champagne mangoes. It’s the same produce you can count on us for fresh, vibrant fruits and vegetables, a wide organic selection and an emphasis on seasonal and local, all sourced with our high standards.